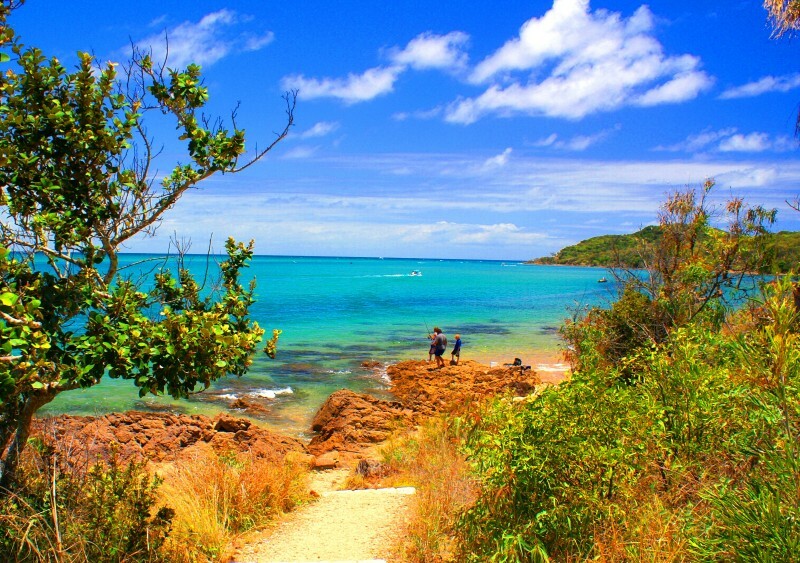 Agnes Water - Country and Beach style - Two bedroom cottages - Great for two travellers. 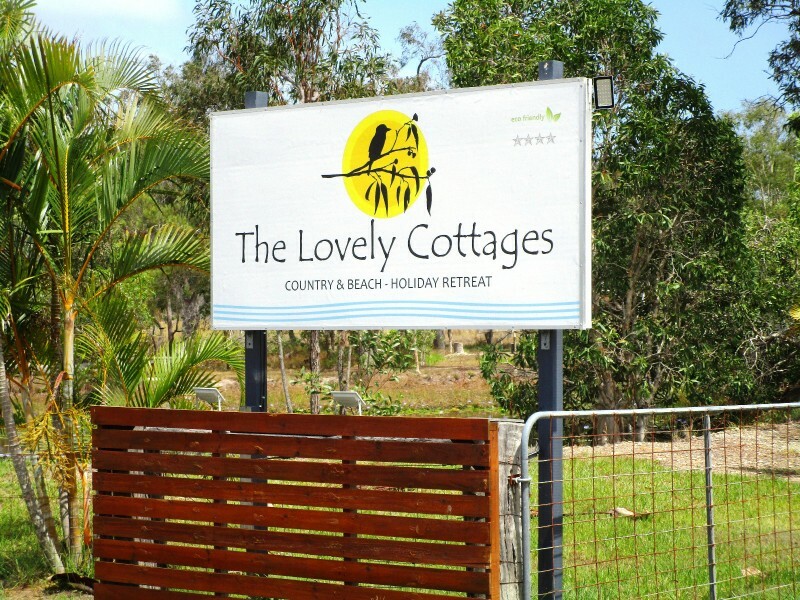 The Lovely Cottages Country Retreat in Agnes Water/1770, is a boutique resort village, set on a beautiful country acreage, located under 5 minutes drive to Agnes Water town and patrolled surf beach, and only six klms to the Town of 1770. Guest's cottage accommodation is one of 4 modern, air-conditioned cottages, each consisting of 2 bedrooms and well appointed kitchen, lounge and dining room, and a large bathroom. Comfortable furniture, TV, DVD player, and tasteful decor. Each cottage has a private front deck overlooking landscaped gardens and view to the pool area. Guests will enjoy the lovely lagoon style swimming pool, a convenient BBQ area, communal laundry, five acres of lawns gardens and trees, with a large pond with fish and native turtles. 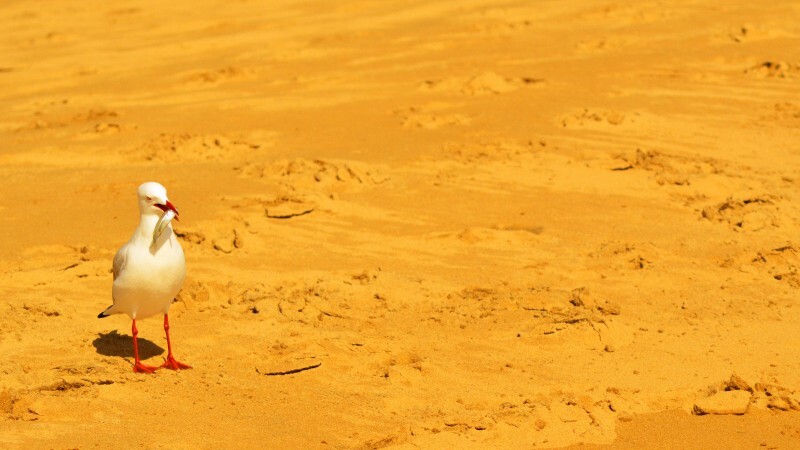 A huge array of native birds and wildlife are regular sights at The Lovely Cottages. Many artworks are displayed indoors and outdoors around the property, and a sports field with sport equipment available. Guests can expect an uncrowded stay, with only four holiday cottages, on-site management, and 'no party', 'no visitors' policy. 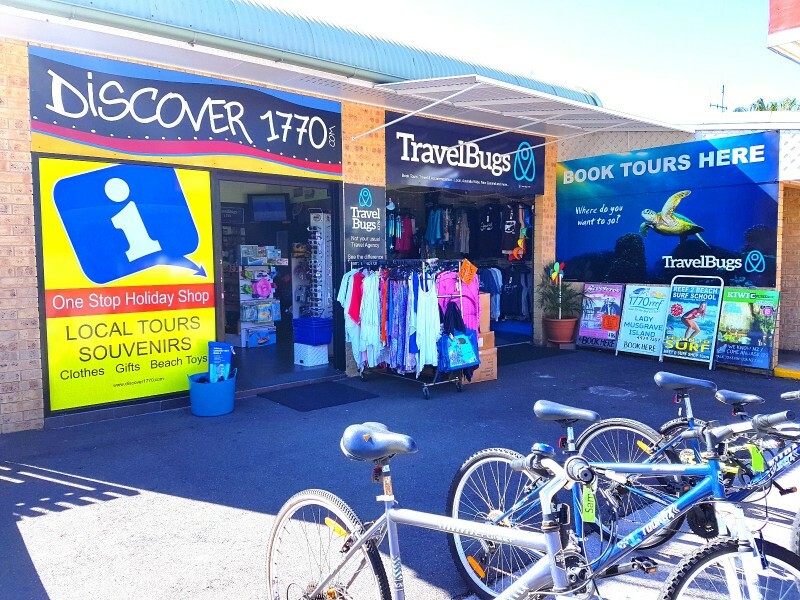 Come and stay for a few days at great rates. Enquire or book now!